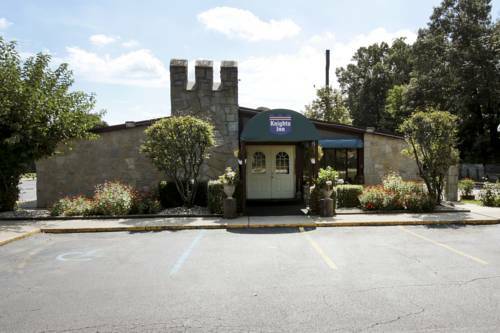 game of mini golf at Krystal Falls Golf Land, and in the event that you want to get out on the water, J & S Light House Marina is in the neighborhood. 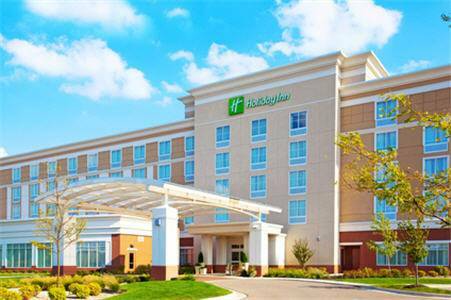 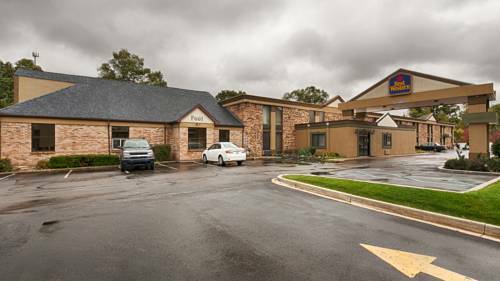 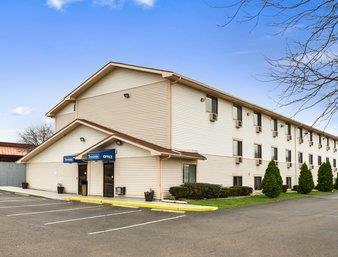 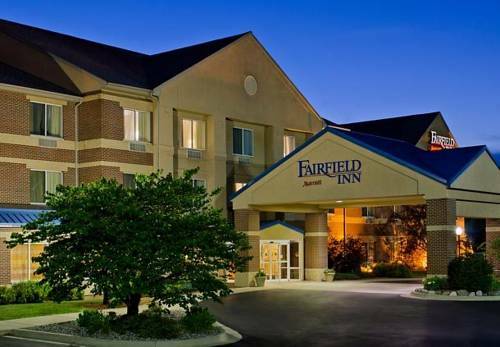 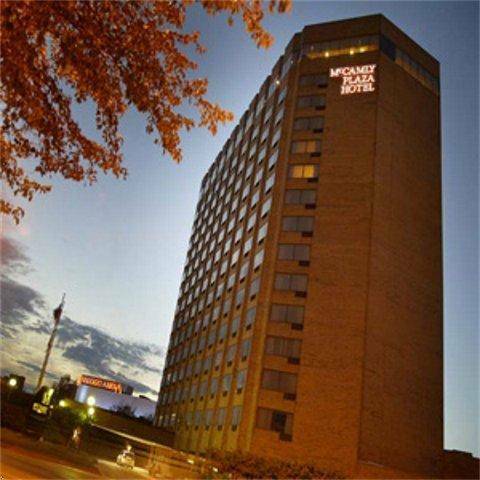 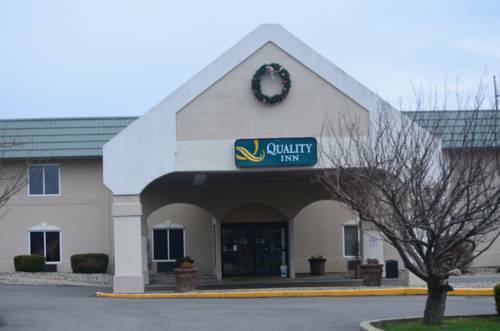 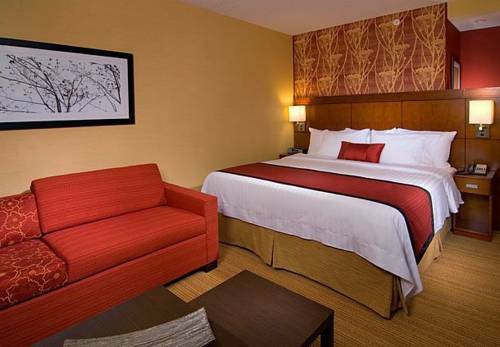 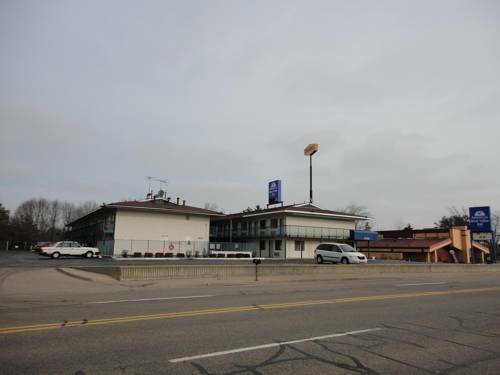 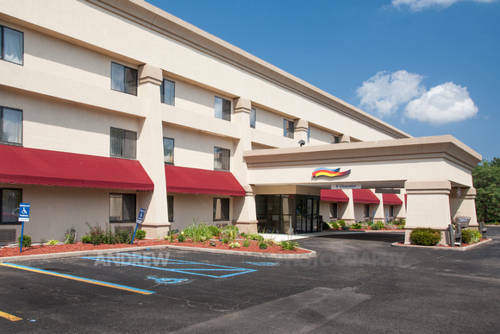 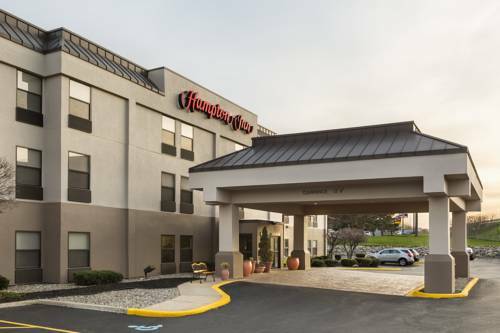 These are some other hotels near Quality Inn Battle Creek, Battle Creek. 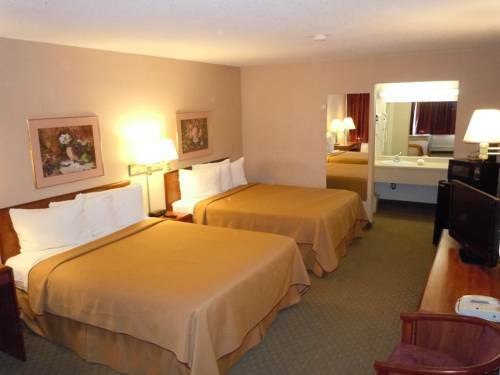 These outdoors activities are available near Quality Inn Battle Creek.